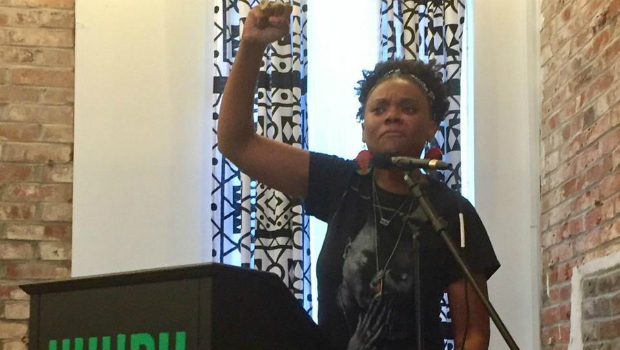 Black is Back Coalition: Black Community Control of Police in Philly! 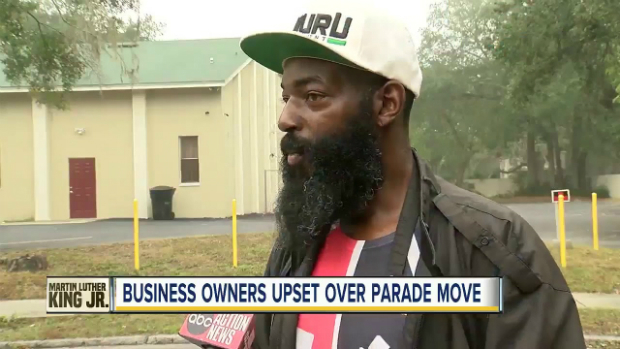 ST. PETERSBURG, FL - As early as 5:00 A.M. on Monday morning, the St. Petersburg Police began to set barricades around the black community on the south side, ensuring none of us could get in or out. 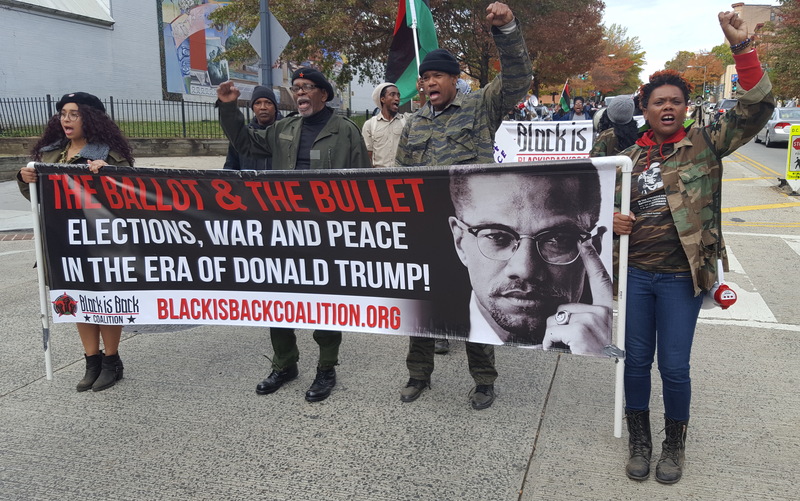 The Black is Back Coalition for Social Justice, Peace and Reparations held its annual march on the White House and national conference in Washington, D.C. under the theme, “The Ballot and the Bullet: Elections, War, and Peace in the Era of Donald Trump” on November 4-5.